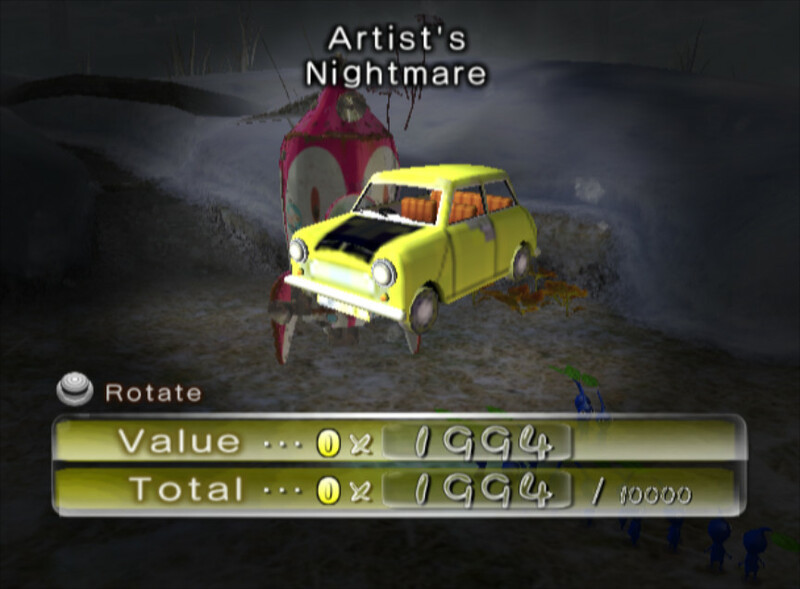 Since 2017 a whole slew of tools have been made for hacking Pikmin 2(The most editable out of the series). Though this once again suffers from how little the outreach of the community actually has. My goal in this tutorial is to act as a starting point to help others find tools and documentation for almost everything they need to start hacking Pikmin 2. This server(created by Youtuber Jimble, another Pikmin hacker and streamer of hacks) is currently the most active Pikmin hacking server out there. It has links to ALL the tools and channels for discussing hacking for ALL games(cause someone wants to put Toad in Pikmin 1 believe me). Joining is easy and requires reading the rules and getting the member role, after that you have access to the tools! Thats ok, a list of tools will be linked down below grouped by what purpose they have. But it's recommended to join the discord as you will get better assistance for any problems you have and always nice to have some fresh blood in the scene as we are always finding new stuff to do! I was inspired by the efforts made by QuoteBalrog and Pidi64 a few years ago and now I feel it's right to pass down the torch to newer folks. Good luck to-be hacker! PikminBMG: Converts the .bmg message format found in message/mesRes_[language].szs to a json format. Allows for complete editing of text with no length restrictions and use of control codes. Cave Creator +: A nifty tool created by Jimble that makes creating new caves and challenge mode caves a breeze. Pikmin 2 Level Importer: A tool that condenses multiple tools into one, makes replacing maps in Pikmin 2 very easy. Flaaffy: A tool created by arookas that supports converting a midi to a .txt format which is then converted into a bms which is used for the sequenced music in Pikmin 2. Doesn't support bms to cotton however.